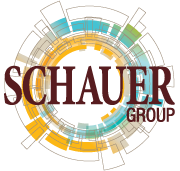 Lindsay joined Schauer Group in 2014. She has a broad background in insurance, previously working at AultCare and Liberty Mutual Insurance. 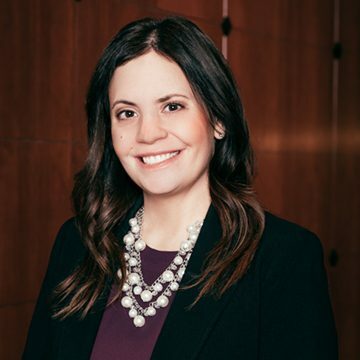 As a benefits advocate, Lindsay works to educate her clients on health insurance topics such as plan design, claims management and cost control. Lindsay earned her bachelor’s of science in business administration/marketing from the University of Akron. She has her Life Underwriter Training Council Fellow (LUTCF) designation from the National Association of Insurance and Financial Advisors. She has volunteered for Meals on Wheels and served in several roles at her church. She is married with two sons.